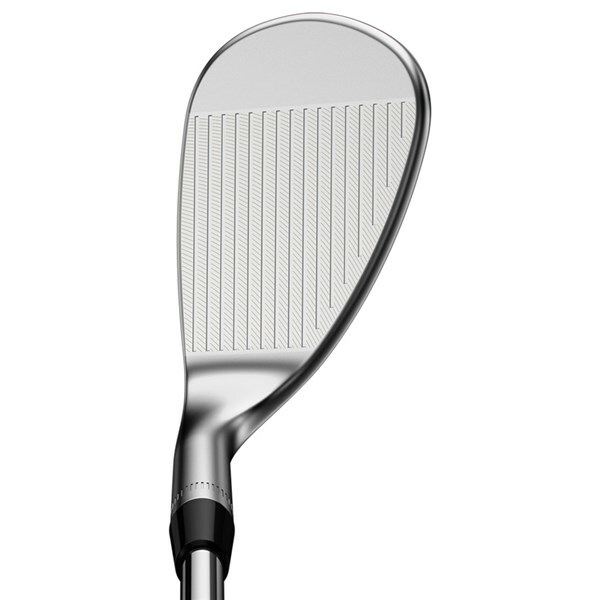 This is probably the best club in my bag. 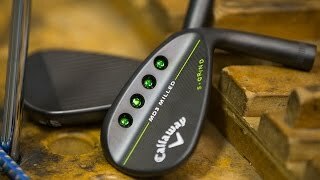 The feel is brilliant, the looks are amazing. 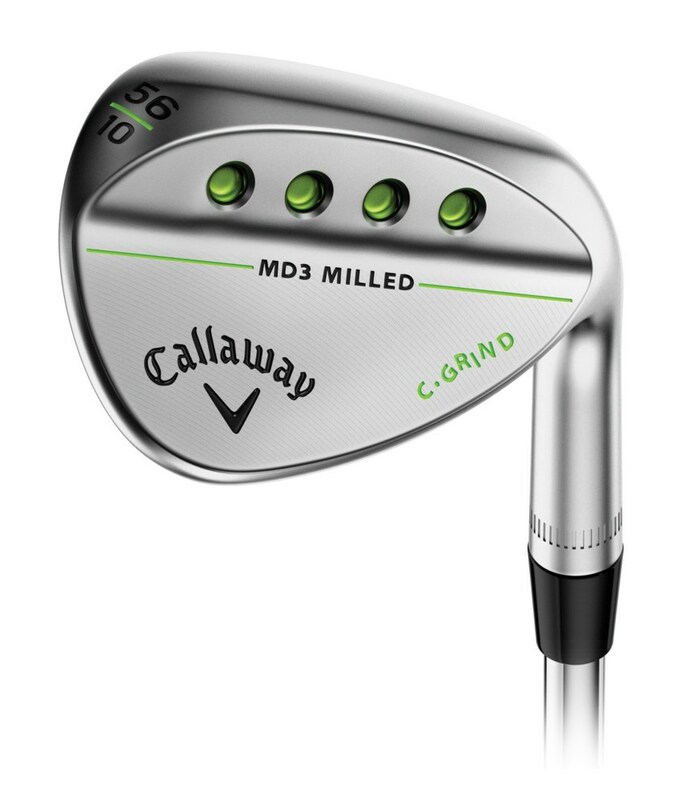 How nice would it be if there was a whole iron set of these mack daddy's. Simply perfect. They are playable in all kinds of lies. 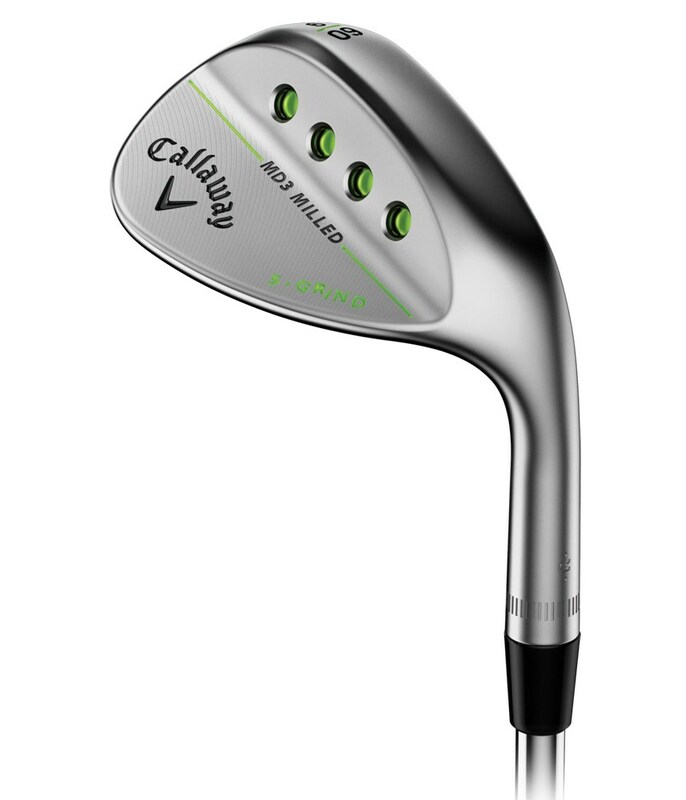 Great wedge with exceptional feeling from the fairway. I did not used a lot from bunker (lucky) but the few result were good. Suggested to everyone! 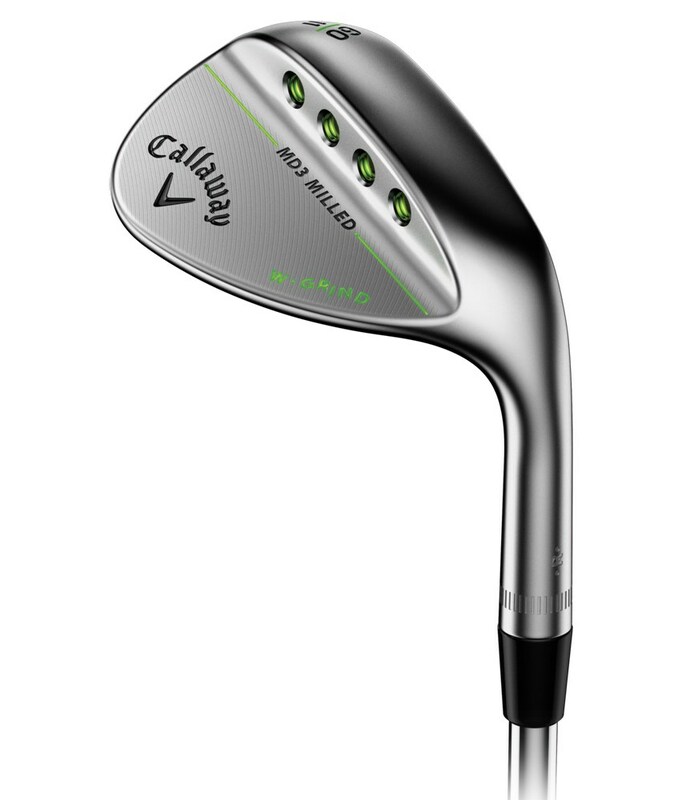 This wedge has everything I was looking for and I could get it with the custom options I wanted. 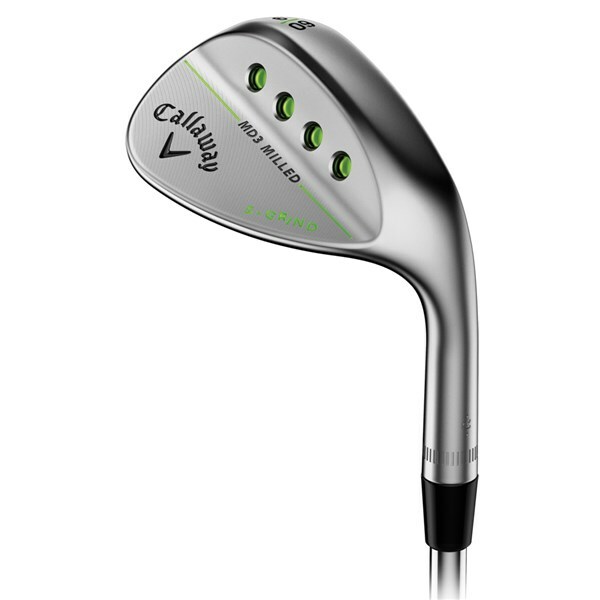 It is a classic looking wedge, and the weight distribution is great. 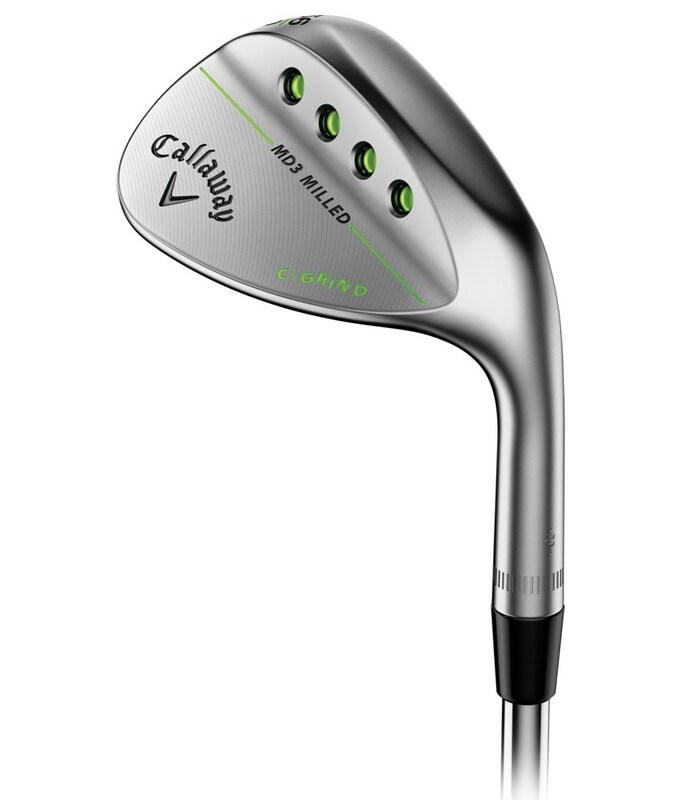 I only play 52 and 58 for my wedges so needed something I can work with. No regrets so far. The Callaway Mack Daddy 3 Satin Chrome wedge is the latest creation of master wedge designer Roger Cleveland and offers you choice of three grinds and groove patterns that will help you master those all important short, finesse shots. The shapes and patterns differ onon the Mack Daddy 3 milled wedges as you increase in loft. 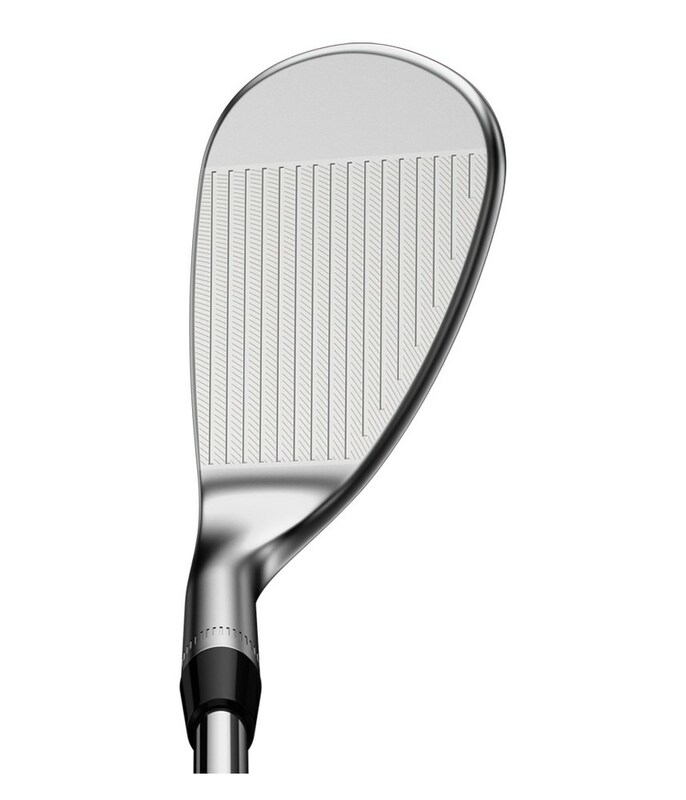 In the lower lofts there is less aggressive grooving, this makes for better shot shaping and distance control and then in the higher lofts the grooving is more aggressive for greater enhanced spin. 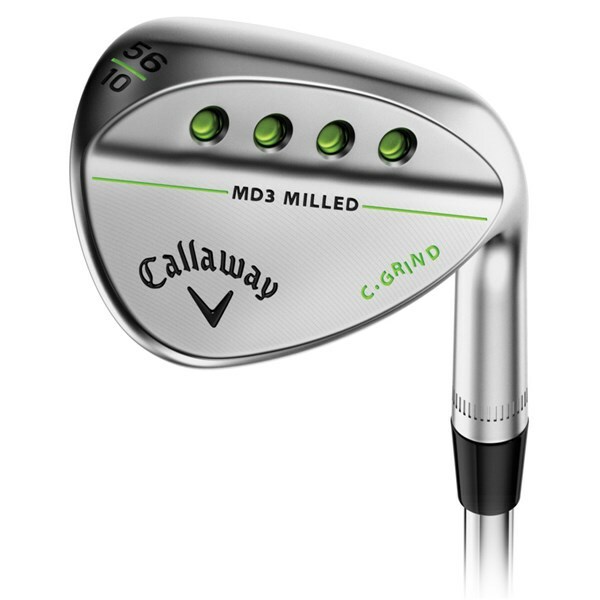 Callaway have drilled four holes in the back of the MD3 wedges and this has been done to remove weight from the sole and move it further up the head to control the flight and keep it down. 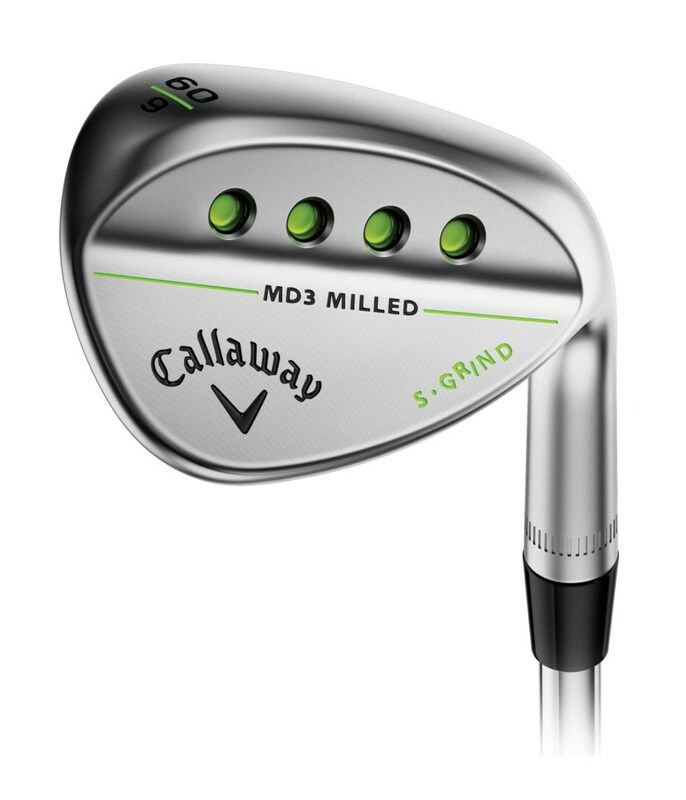 By selecting the right grind design you will be adding more versatility and control to your wedge game. 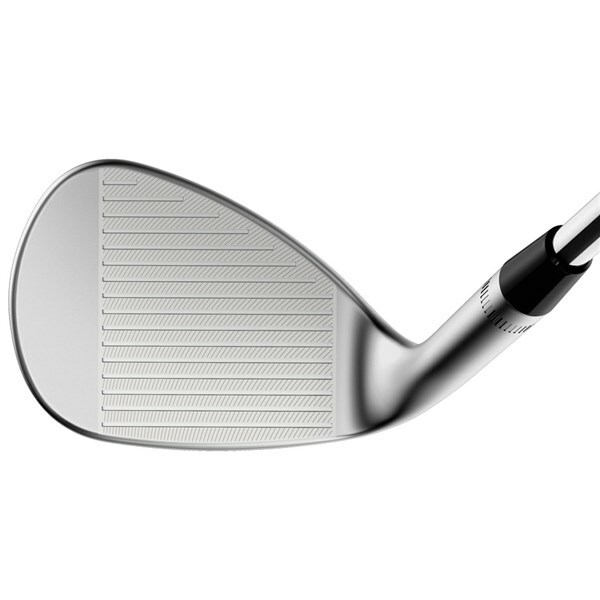 Below the grooves are outlined so work out which type of groove you are going to benefit and do not hesitate and put it straight in the basket as they wedges will lower your score. 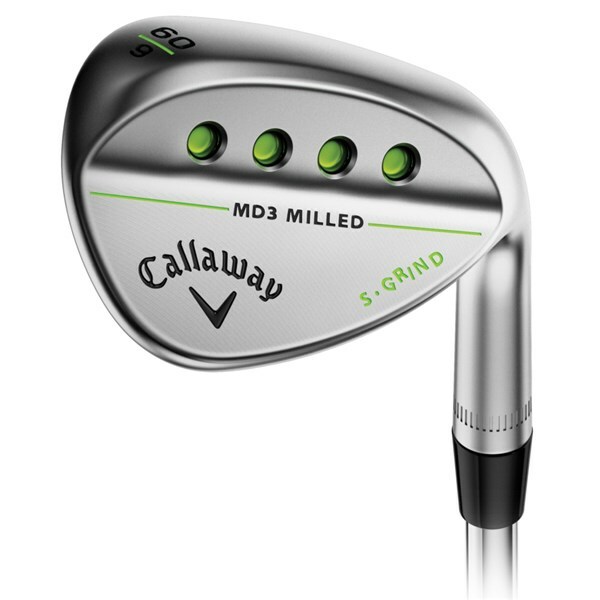 MD3 C Grind - Has more toe and heel relief compared to the “S” and this grind will give you more versatility to play different shots with your wedges. 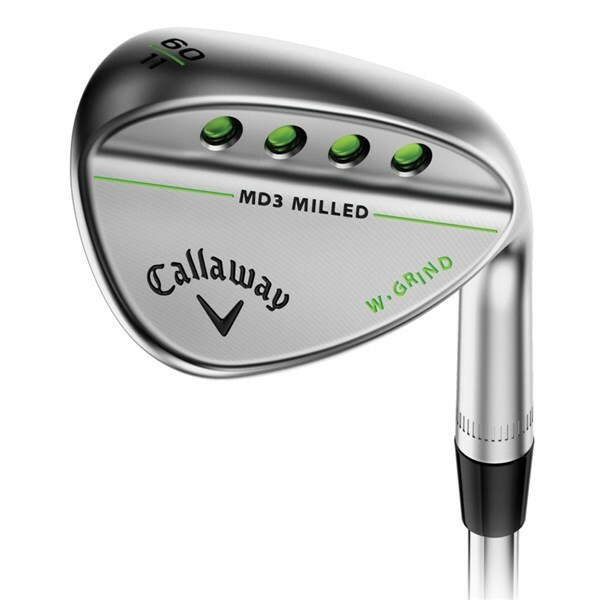 This will best suit golfers who play in firmer conditions. 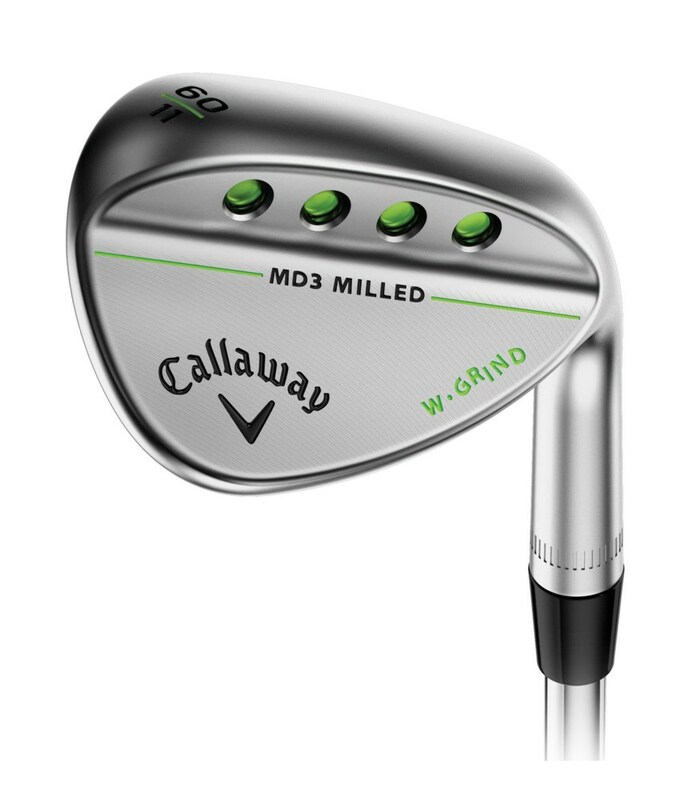 MD3 W Grind - Has the widest sole design of all which will help golfers playing in softer conditions or who attack the ball steeply. 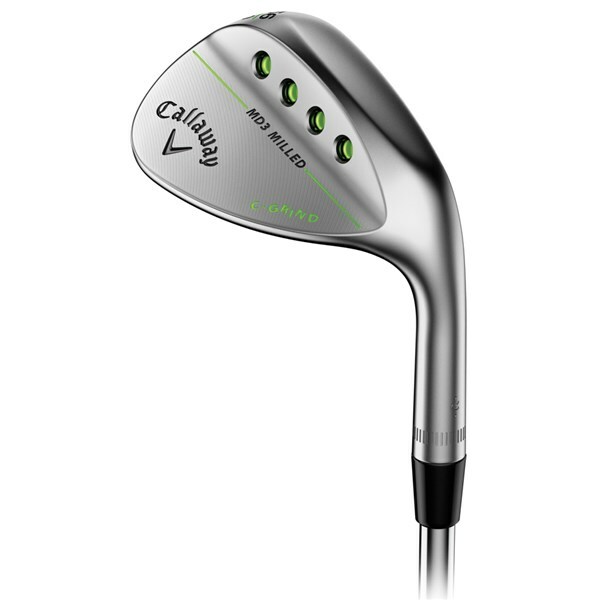 Callaway have fitted the Mack Daddy 3 Satin Chrome wedge with a Dynamic Gold wedge flex shaft and then added the premium Lamkin UTX grip.